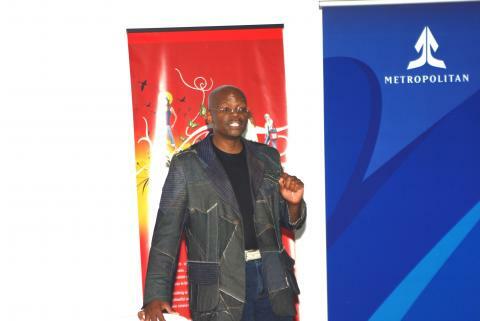 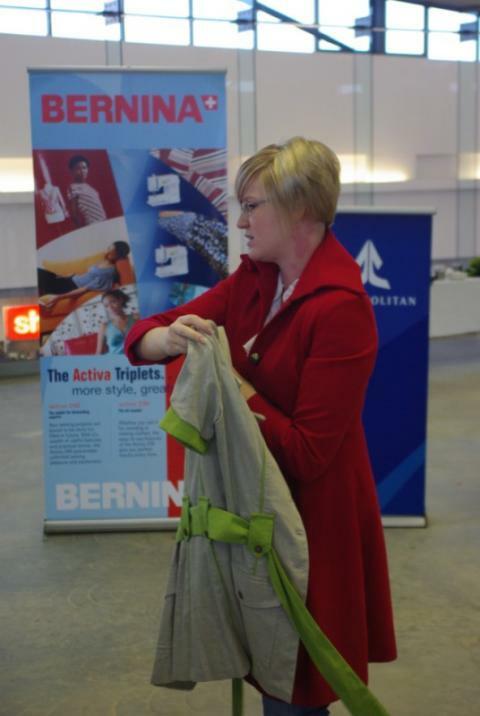 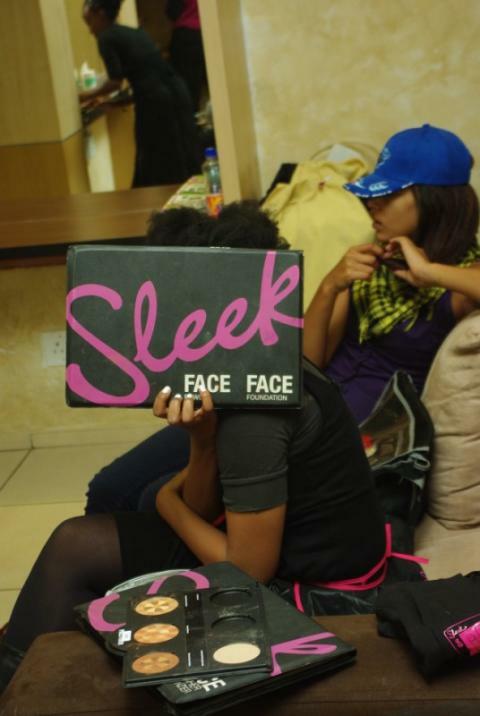 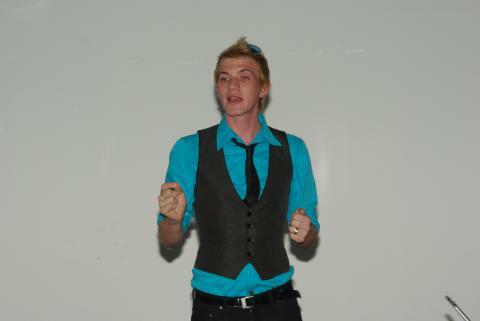 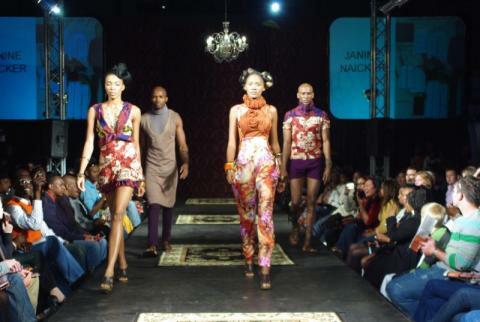 Stimulate competition among designers in South Africa. 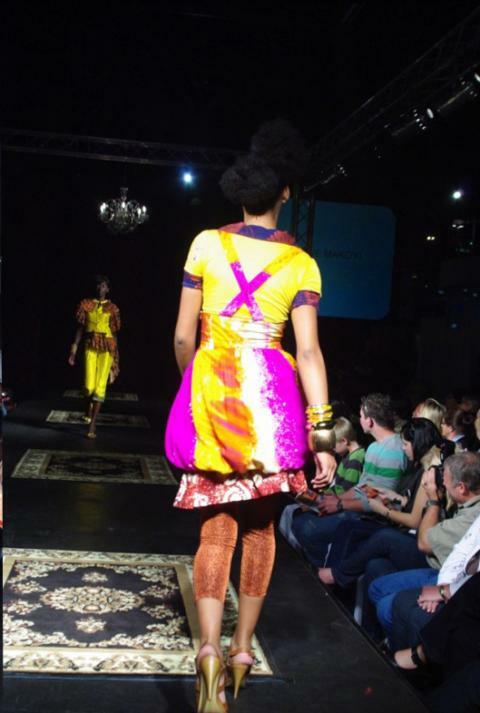 Expose promising and accomplished designers to fashion buyers and consumers, locally and internationally. Promote the work of promising and accomplished designers at exhibitions locally and internationally. 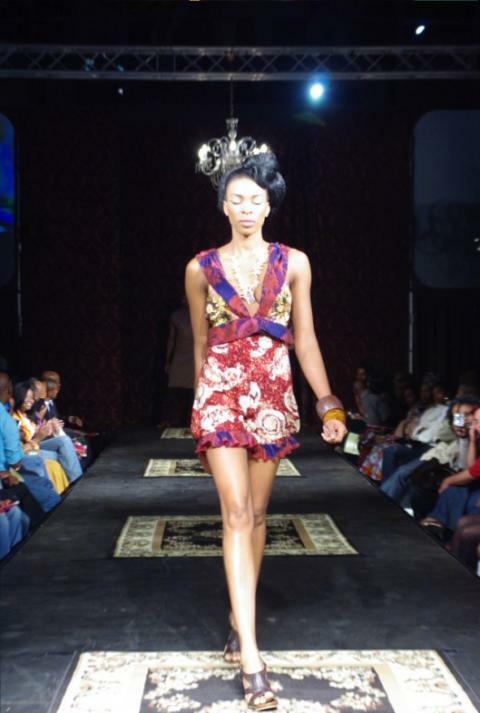 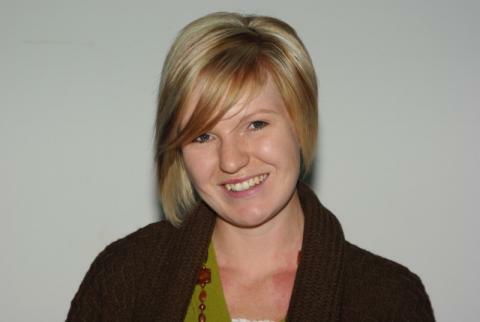 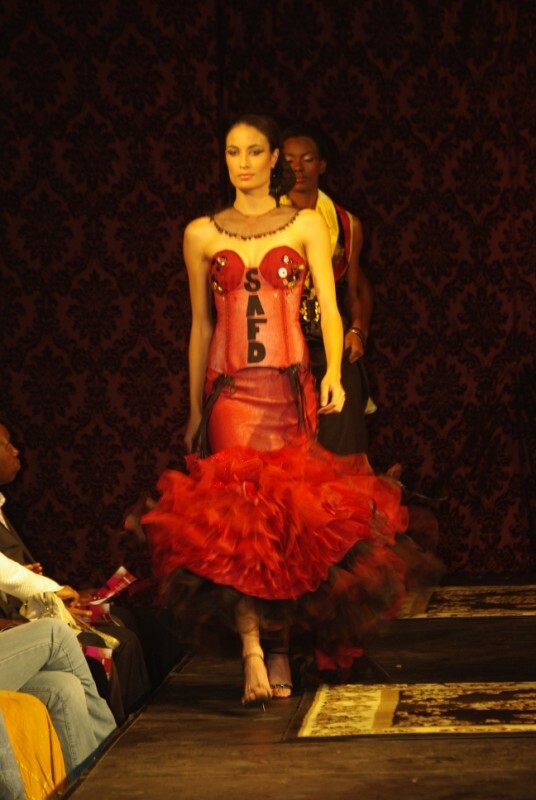 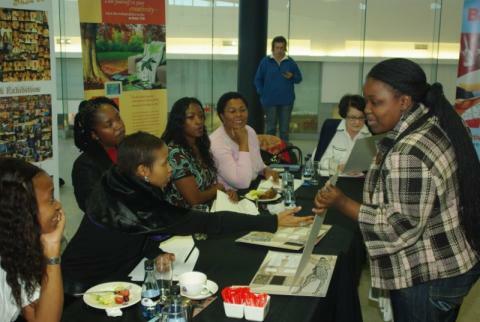 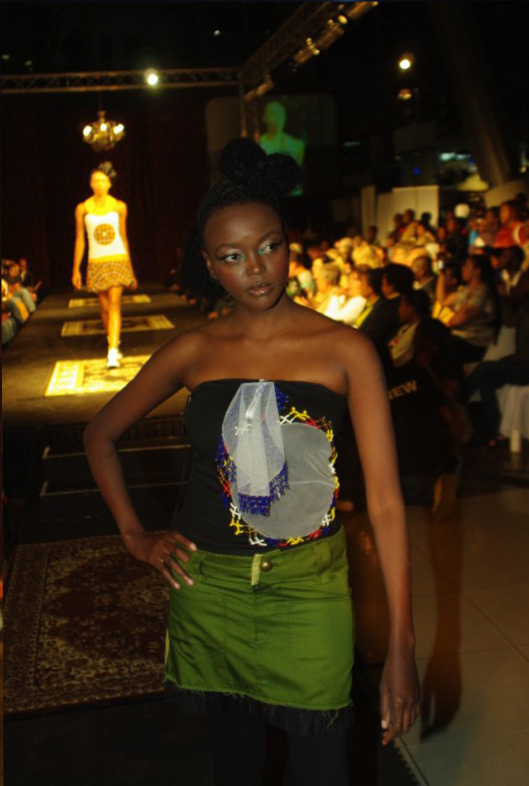 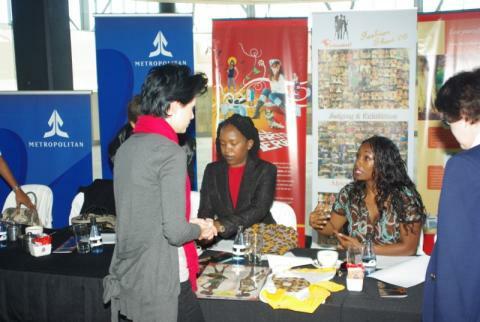 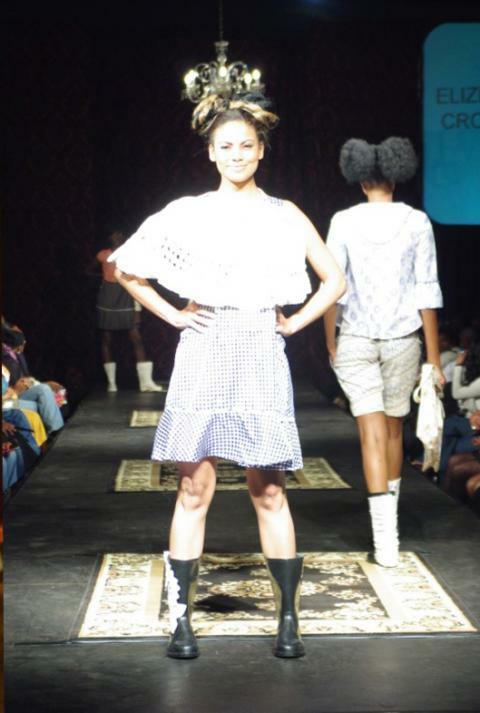 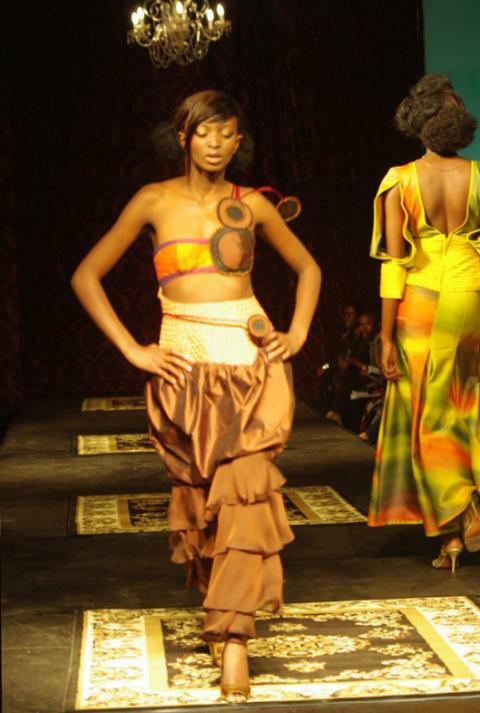 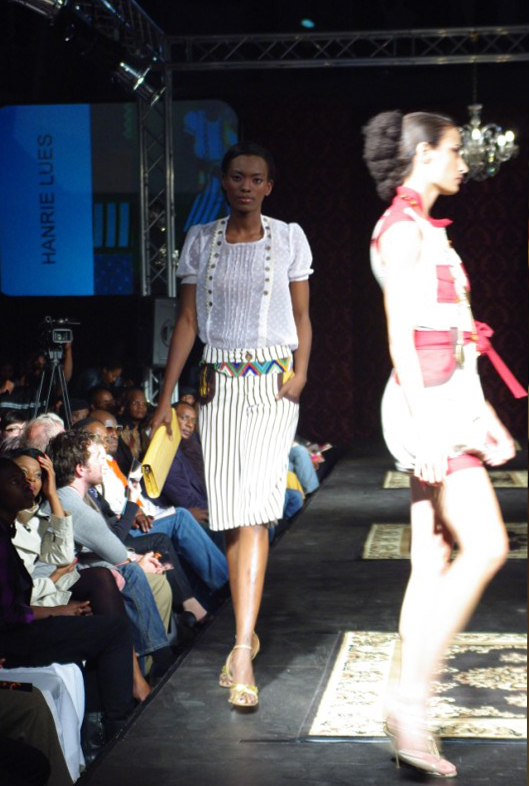 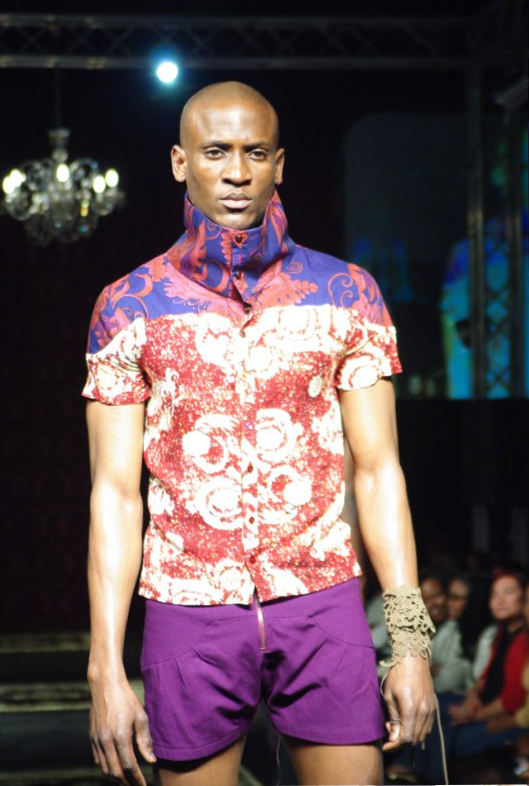 Provide education, training and career opportunities for promising designers in South Africa. 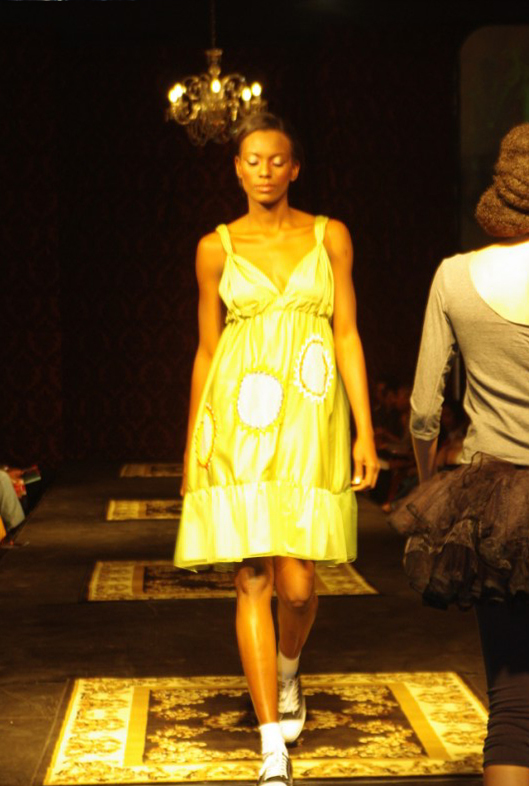 Market start-up young clothing designers through Fashion awards. 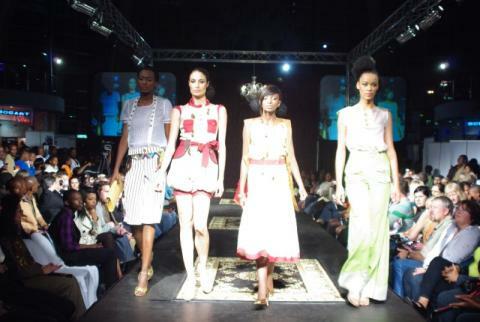 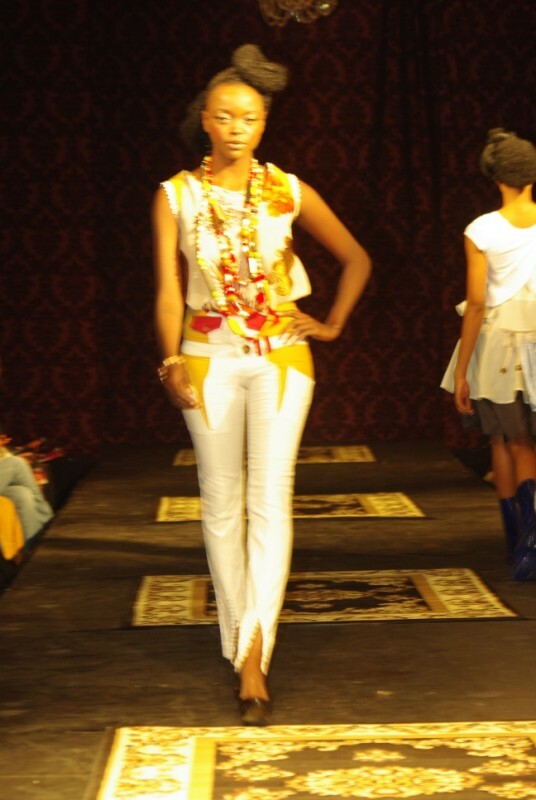 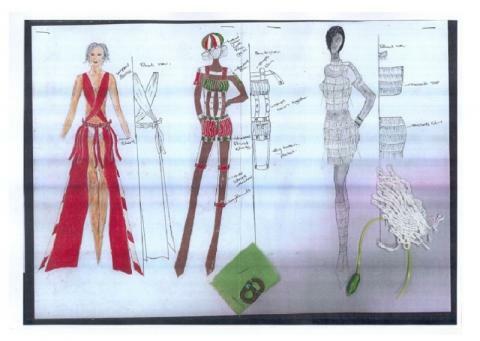 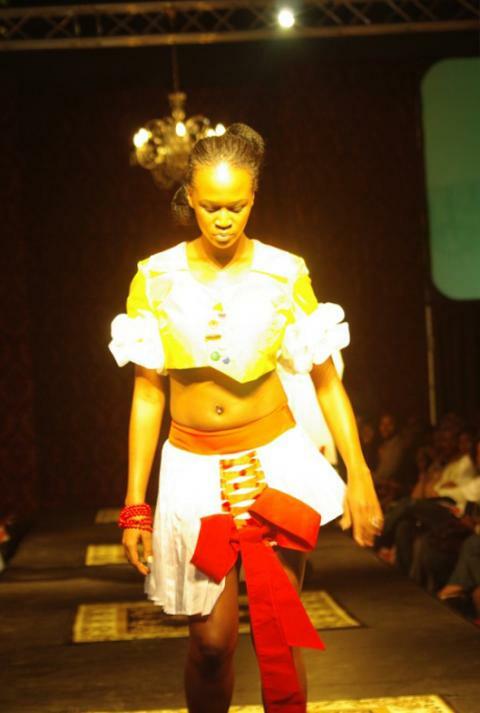 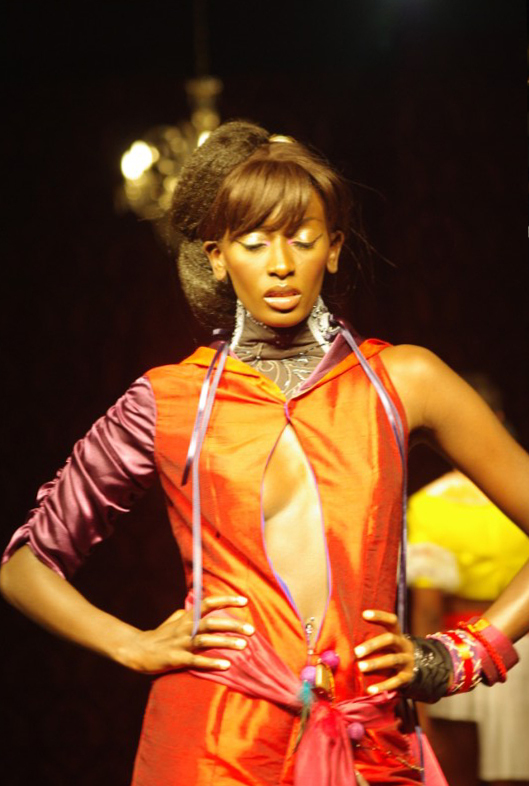 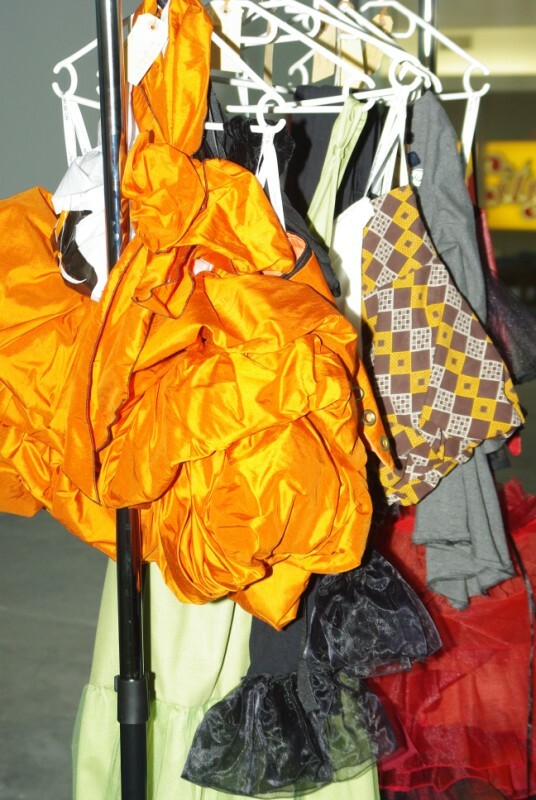 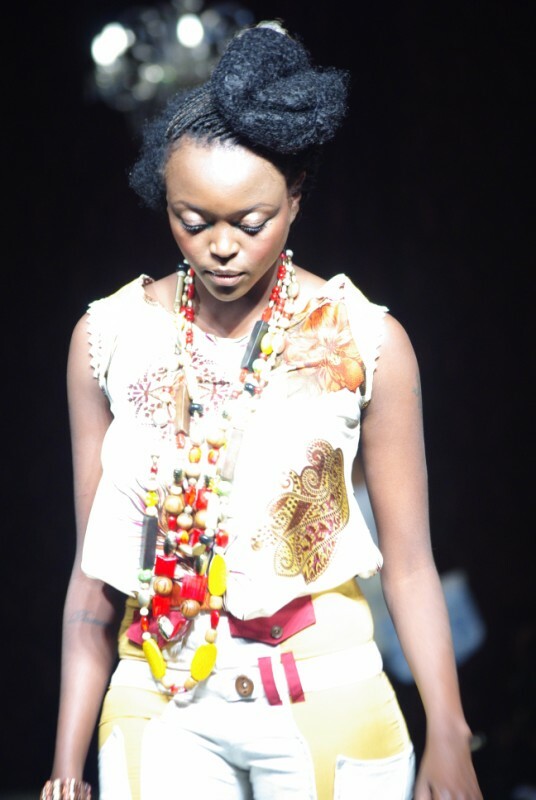 Expose existing emerging clothing designers through a National and Regional Fashion Shows. Promote indigenous and afro-centric look through role models through an African (continent) Pride Award. 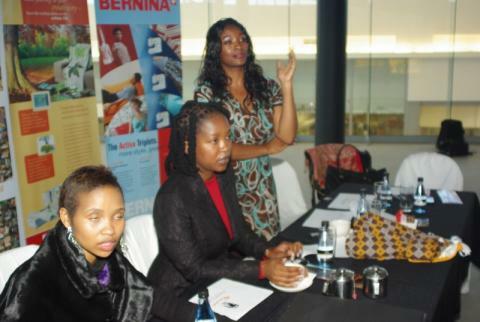 Information dissemination on market opportunities, access to finance and business development support services through seminars and workshops. 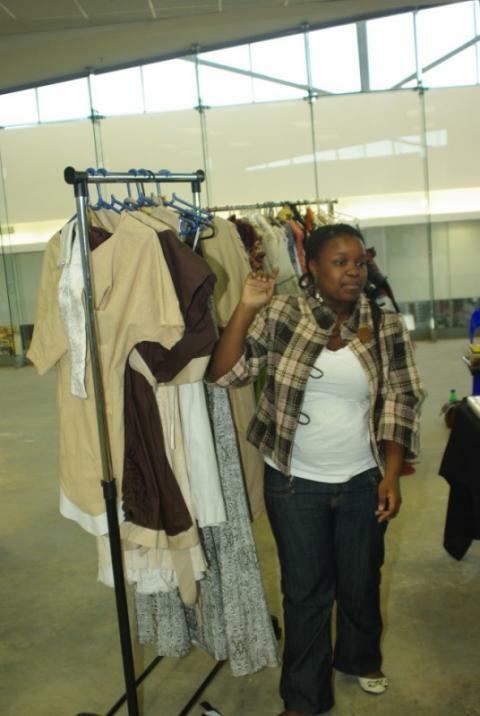 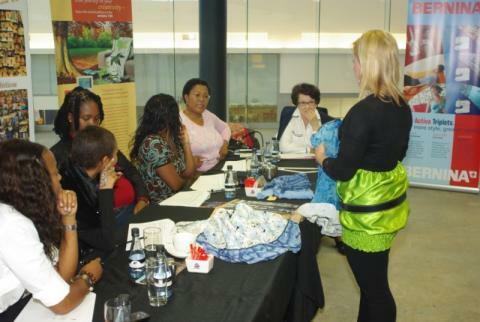 In Partnership with key stakeholders support and develop youth fashion designers. 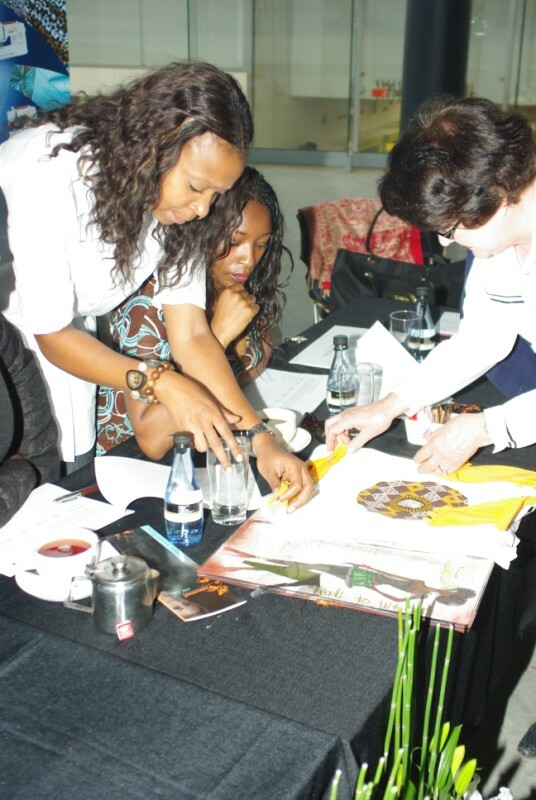 Promote and Establish Annual Vukani! Fashion Awards as a world class support mechanism for youth fashion designers. Increased market access for youth clothing designers. 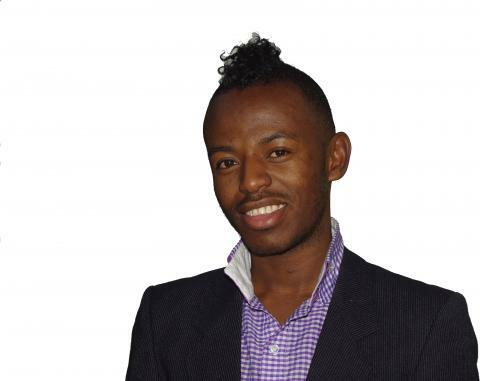 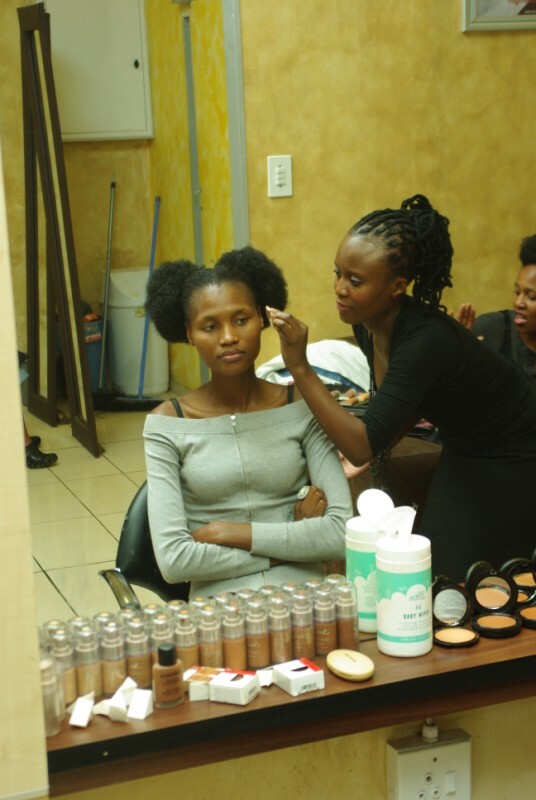 Business growth for existing youth designers contributing to employment creation. 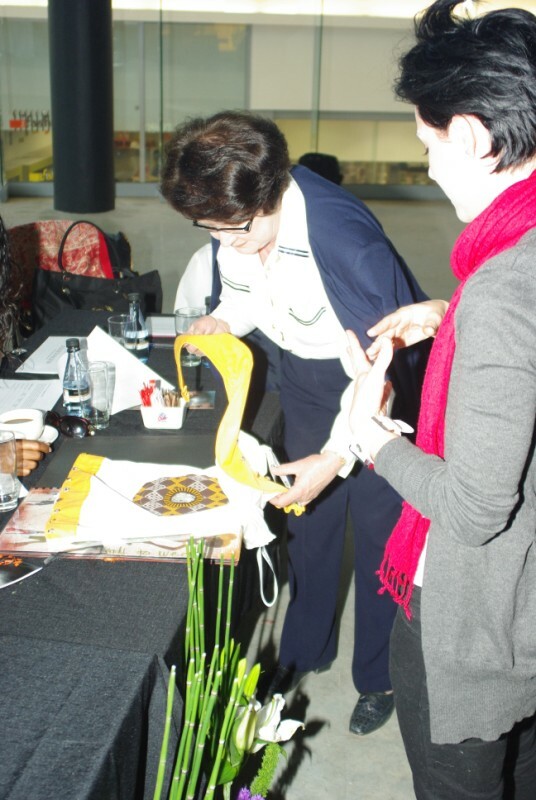 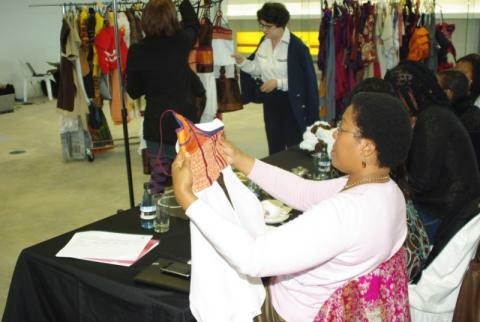 Increased awareness and support for local designs contributing positively to the local clothing and textile industry. 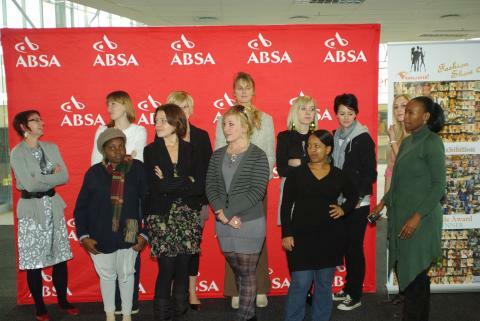 The date has been set, the venue has been confirmed and the nationwide search for the 13 finalists is over. It is now time to choose the winners of the 15th annual Vukani! 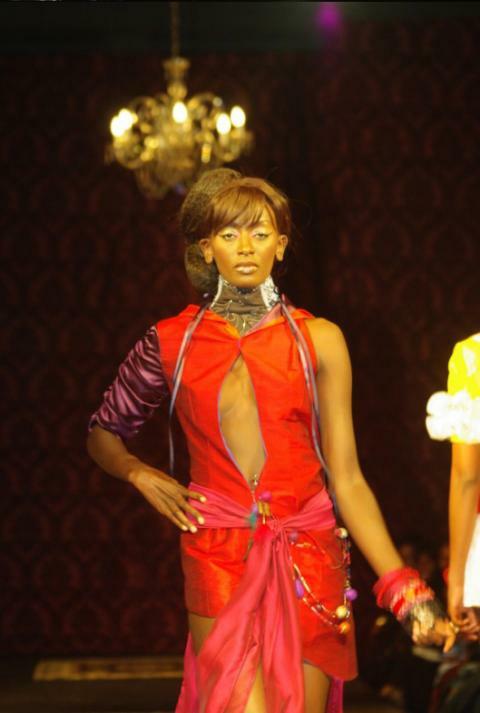 Fashion Awards. 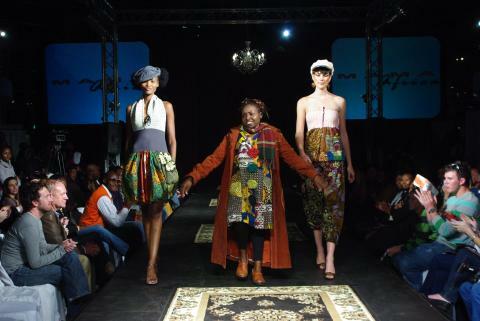 Top South African and international designers have also been invited to showcase at Maponya Mall this May, not only to celebrate great African fashion but also assist in highlighting the strides that have been taken and achieved in the African fashion front – through the annual Vukani! 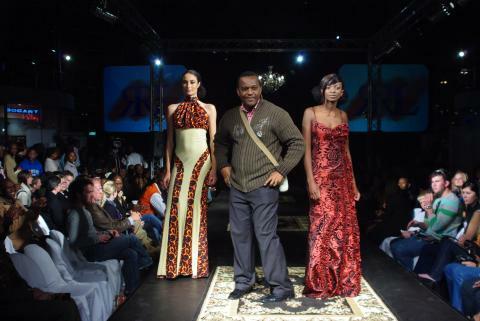 Fashion Awards.